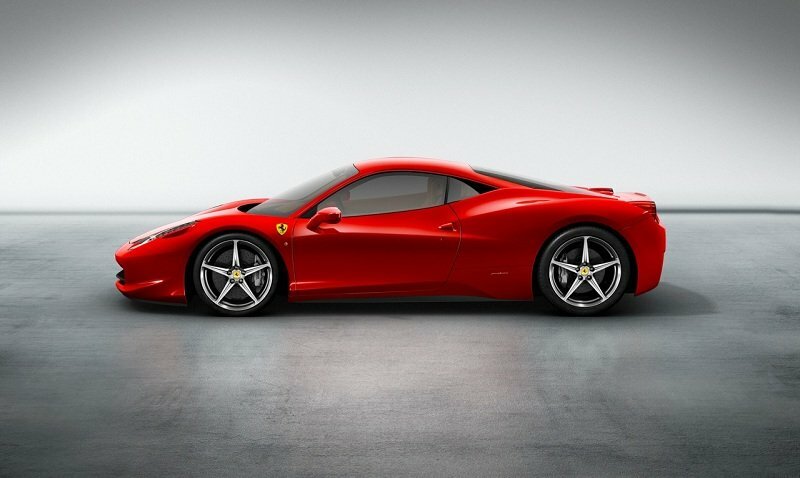 The 458 Speciale is the latest product of Ferrari’s core philosophy of extreme technological innovation and research which, in this instance, has yielded powertrain, aerodynamics and vehicle dynamics advances that transform the already exceptional 458 Italia into a car genuinely worthy of the “Speciale” moniker. The result is a completely new, uncompromising, streamlined sports car concept. 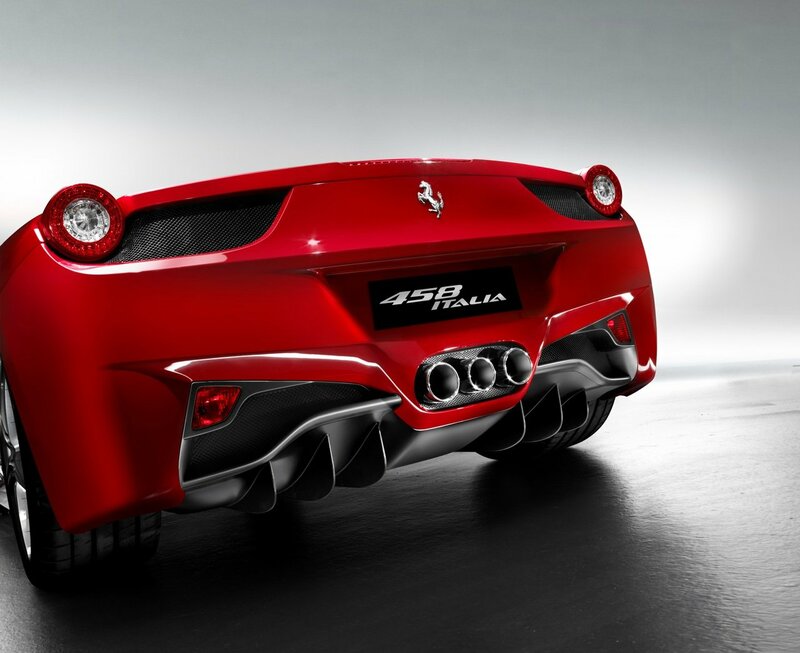 Many of the sophisticated solutions being applied for the very first time to an in-range car in the 458 Speciale, including its advanced active aerodynamics, will become a standard feature of all new Ferraris in the future. 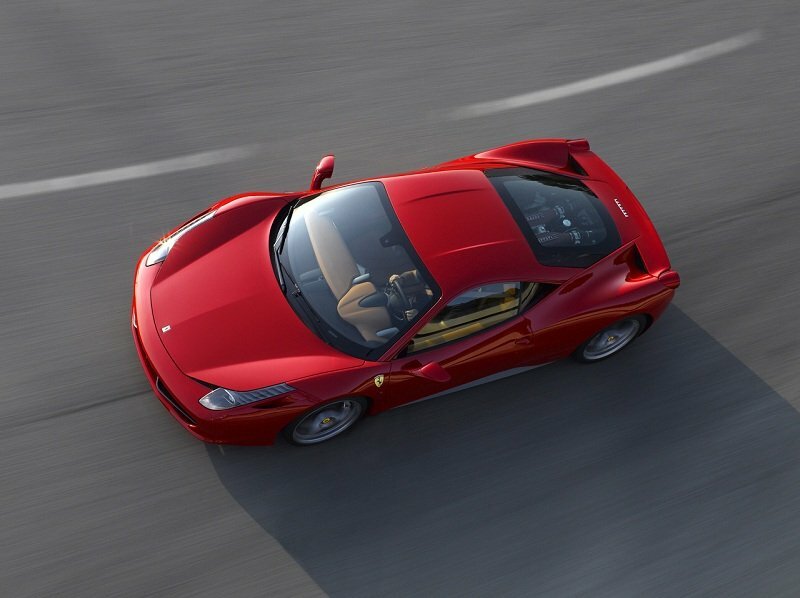 Flanked in the Maranello marque’s range by the multi-award-winning 458 Italia and 458 Spider, the new mid-rear-engined V8 berlinetta was designed to boost both performance and driving emotion to unprecedented levels, yet simultaneously guarantee smooth, effortless control in all kinds of situations. 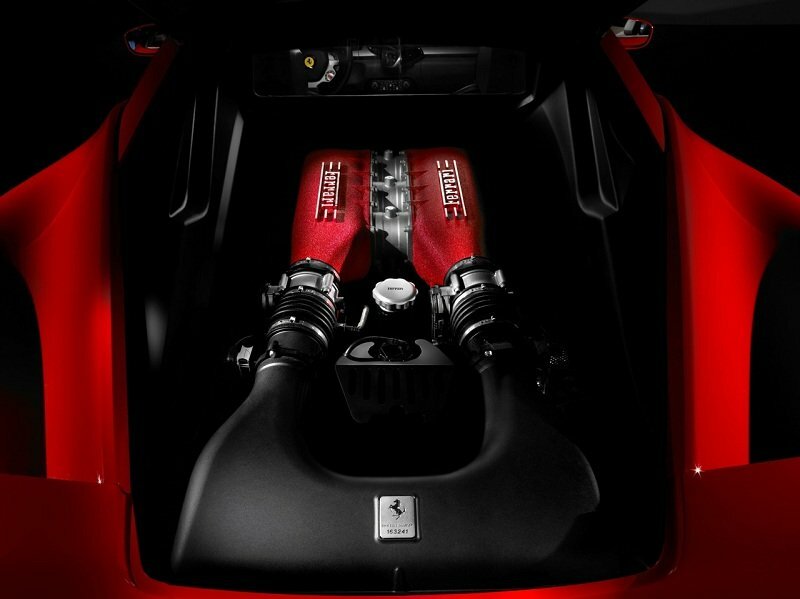 Having lavished meticulous attention on the power unit that was named “Best Performance Engine” at the International Engine of the Year Awards for two consecutive years, Ferrari has now built its most powerful naturally aspirated V8 ever (605 cv) with an extraordinary specific power output of 135 cv/l , the highest ever achieved by a road-going naturally aspirated engine. Thanks to an equally exceptional weight/power ratio of just 2.13 kg/cv, the 458 Speciale can sprint from 0 to 100 km/h in a mere 3.0″ (0-200 km/h in 9.1″) and also clocked a lap time of just 1’23″5 at the Fiorano Circuit. The award-winning Ferrari 458 Italia took centre stage at the Goodwood Festival of Speed today, alongside the new flagship V12 four-seater, the FF, and the front-engined V8 California. In a superb display of performance and power, the 458 Italia demonstrated its racing-derived pedigree in today’s “Windows 7 Supercar Run”. The V8 mid-rear engined supercar took to the famous hillclimb this morning in an exciting and passionate drive up the 1.16 mile course. 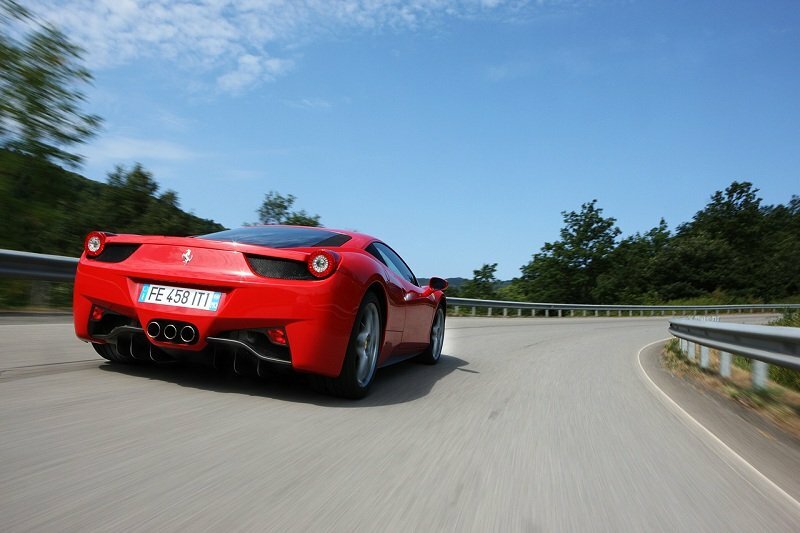 The 458 Italia continues the Ferrari tradition of putting the thrill into driving thanks to years of track-derived technological innovations. Finished in a “bi-colore” scheme of Dark Red with a Nero Daytona (black) roof, the 458 Italia captures the racing heritage with carbon-fibre F1-inspired front winglets and carbon-fibre intake manifold and engine bay. Scuderia Ferrari Marlboro driver, Marc Gené was also on hand today to put the 2010 Ferrari F60 single-seater, which was driven by Fernando Alonso during his fight for the F1 title last year, through its paces up the famous hillclimb course. There are also several fine examples of classic Ferraris from the 1950s, 60s and 70s on display at the Festival of Speed, including a unique 375 MM from 1953, a beautiful 246 Tasman from 1968 and a superb 312 B3 from 1973. They can all be seen over the weekend in both the F1 Paddock and the Cathedral Paddock. Once got told that driving a ferraris is very much a Fire and Brimstone experience it looks like the new 458 Italia is taking that rather too seriously. 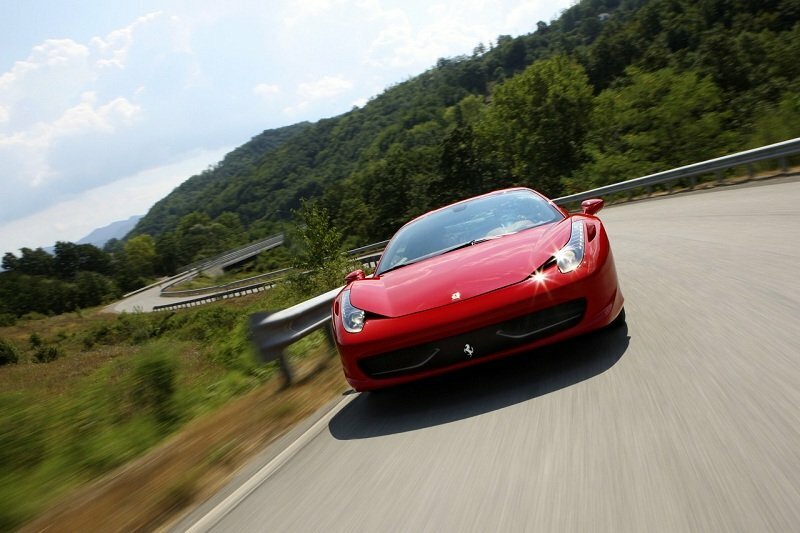 As Another Ferrari 458 Italia has caught fire on the 14th of July in Switzerland. The incident happened in the same week as the other F458 engine fire in Paris. 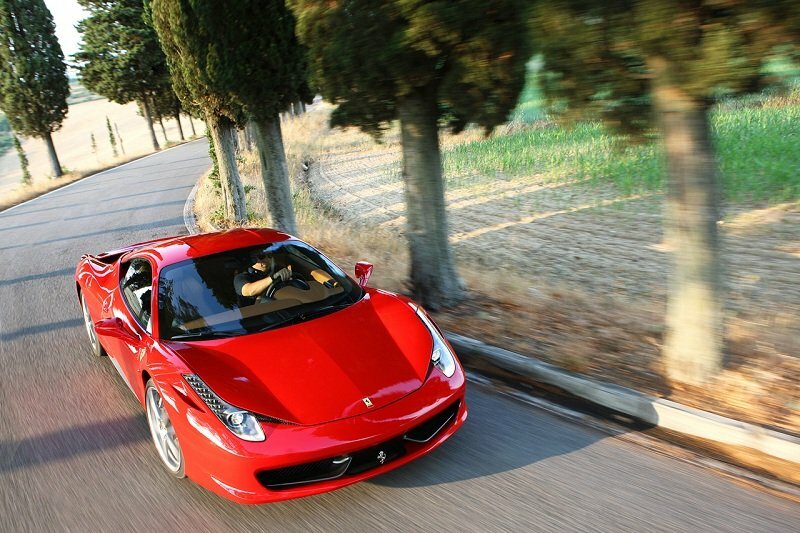 The Price list for the Ferrari 458 Italia has been released along with the optional extras. 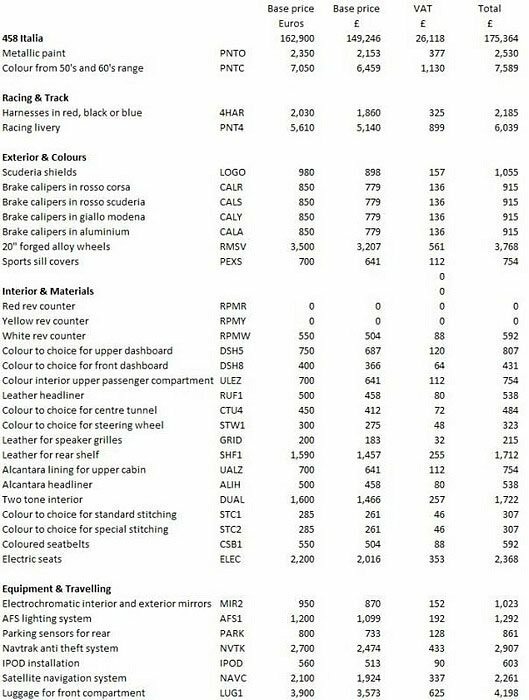 The list price for the 562bhp V8 supercar will be £175,364 Inclusive of VAT. 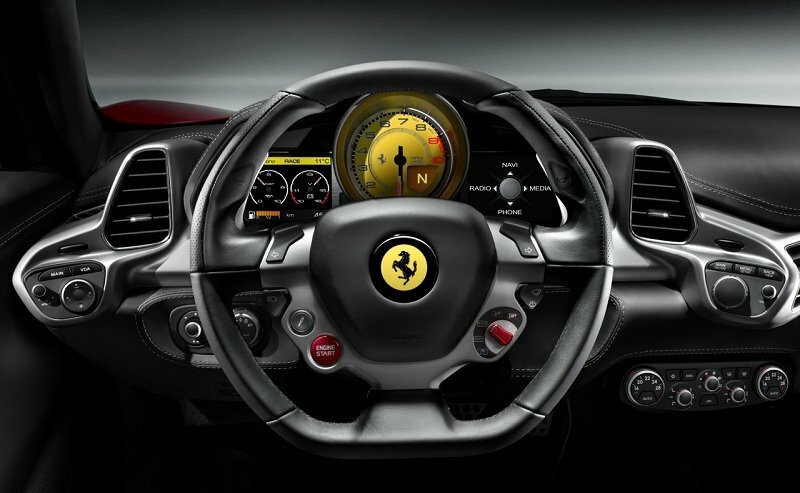 One of the strangest options is the Rev Counter Red and Yellow is included but if you want white it is a whopping £592. 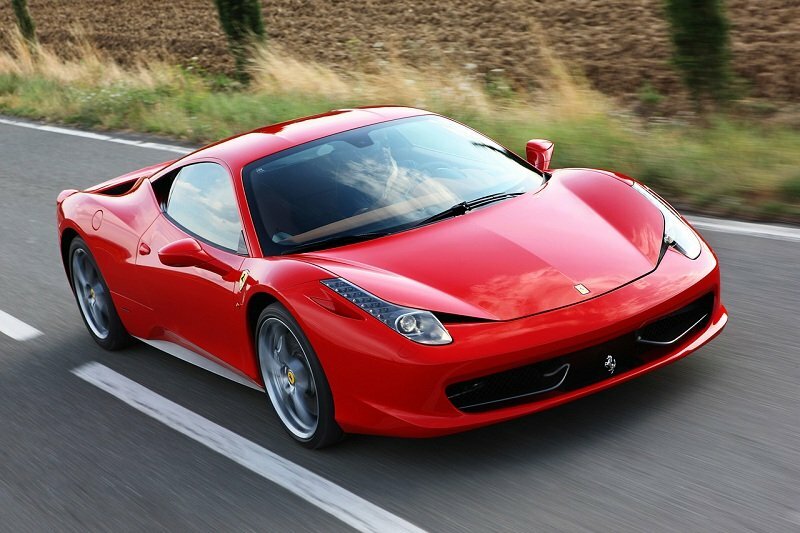 So if you see an Ferrari 458 with a yellow or red rev counter hes obviously short of £600.